The original Midland Hotel built in 1885 housed 115 bedrooms and is of particular architectural interest. The quality ornate plasterwork in the Princes and French Ballrooms is rivalled only be similar examples in London. The high ceilings, glittering chandeliers and the architecture of the building is both breathtaking and inspiring, blending to make you appreciate the opulence of an era unfortunately long past. 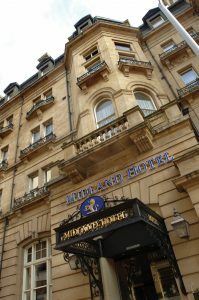 The Midland Hotel has been transformed in recent years by its present owners, Peel Hotels, with continuous upgrading of the buiding and its facilities. The hotel now offers DarkLight. 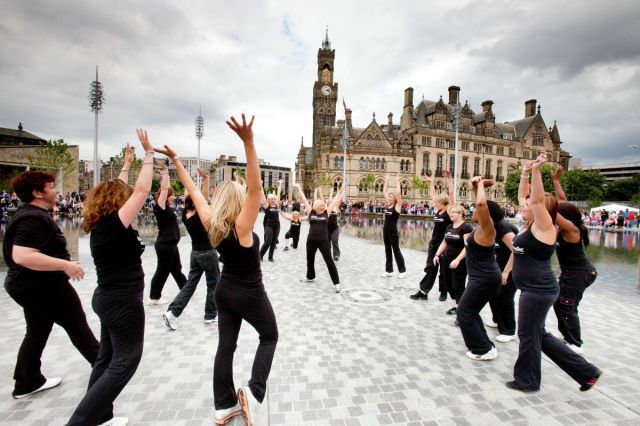 From using three separate connections capable of around 12Mbps each, to one which delivers 300Mbps and are the only hotel in Bradford currently offering DarkLight for our conferences and residential guests. 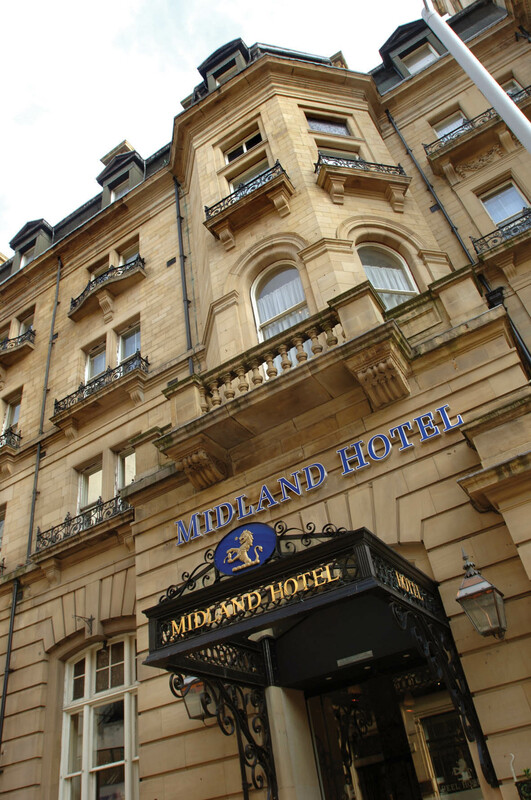 The Midland Hotel, Bradford, retains some of the finest Victorian features including the Victorian Passageway with its floor to ceiling Burmantoff tiles. Magnificent public areas, spacious bedrooms, an excellent English and Continental Restaurant, 24 hour room service and a residents bar that never closes..